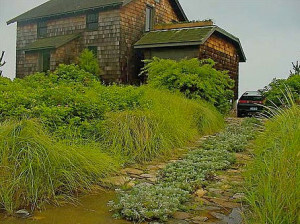 Judy Preston, certified Master Gardener and Connecticut Outreach Program Coordinator for the Long Island Sound Study, will present a talk How Plants Can Protect Long Island Sound at the Willoughby Wallace Memorial Library in Stony Creek on Thursday, April 2 at 7:00 p.m. Learn how plants, including those in your home landscape, can help stem pollution and protect a variety of natural resources. All are welcome. The library is located at 146 Thimble Islands Road, Stony Creek. For more information call 203-488-8702 or wwml.org.